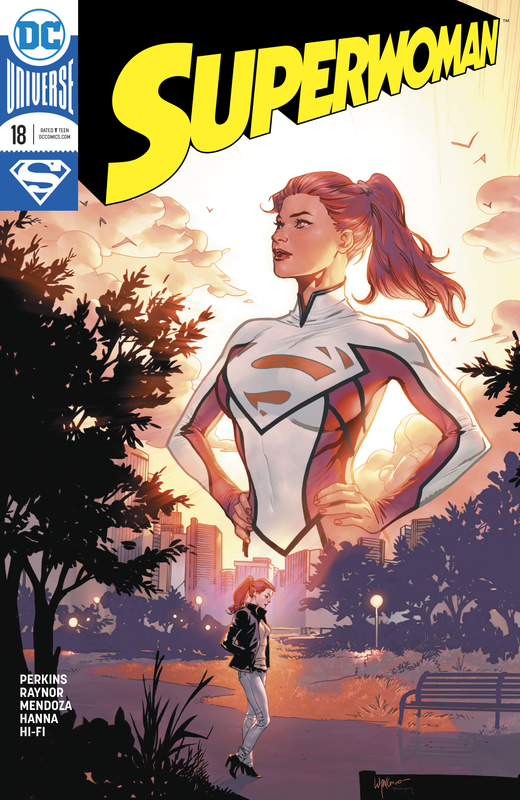 Lana is still in the grips of Midnight, her power draining, her life essence slipping away, when Maxima and Natasha enter and save Superwoman, for the timing being. While recouping Lana dreams of being back in Smallville and questions Superman about the role of a hero. "One life to save the masses, or by giving in am I giving up? ", Lana asks. Midnight proclaims that if she can take Lana's power, she can free herself and rewrite her directive. Lana insists to go back into the void, despite her still being in a weakened state. In the void, Lana calls out Midnight and when she appears, there are multiple versions of Lana telling her, "I came to fight". One by one as Midnight defeats a copy of Lana, Midnight's power increases. Completely defeated Midnight tells Lana to take the orb and end this, Lana reaches for the orb, an explosion of light and Lana tells herself, "I guess this is the end after all". The battle is over, Superwoman stands victorious and the city and its inhabitants are free from Midnight's Void. All seems well when Superwoman collapses. Inside the void Lana and Midnight discover that for whatever reason, they both now share one body. Outside the Void, Lana is sitting on the roof, her friends hoping the absorption of the yellow sun with snap her out of her catatonic state. One by one her friends and allies, Natasha, Maxima, and Lois Lane, come to thank Lana, and say their goodbyes. 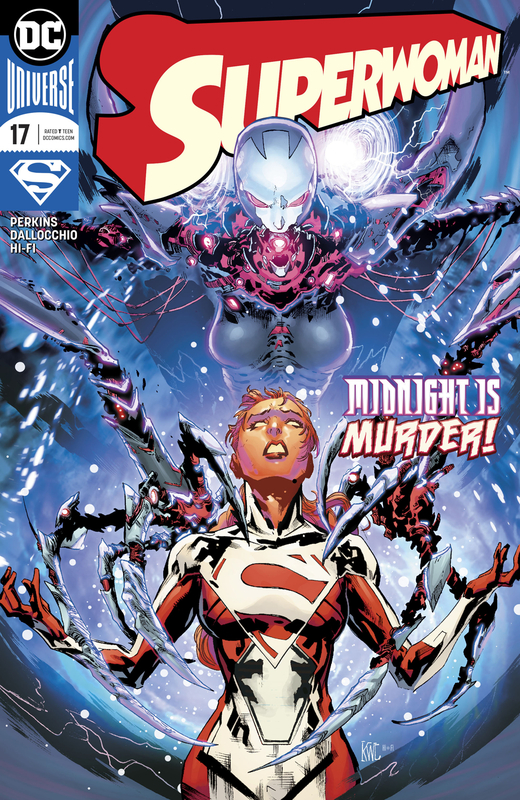 It is here Midnight feels human emotion and the two agree to work together in the void so Superwoman can come out of her coma. All this human emotion is too much for Midnight to bare, knowing these feelings are not her own and proposes to Superwoman a chance to be free. 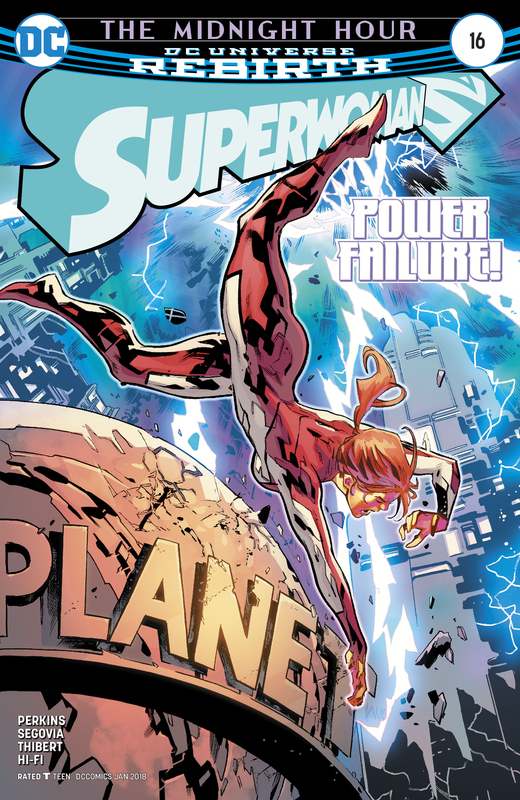 Sacrificing herself by allowing Superwoman's powers to destroy here but at the cost of Lana giving up her powers. Lana agrees and in a flash of light Midnight is no more and a powerless Lana is ready to begin her life anew.